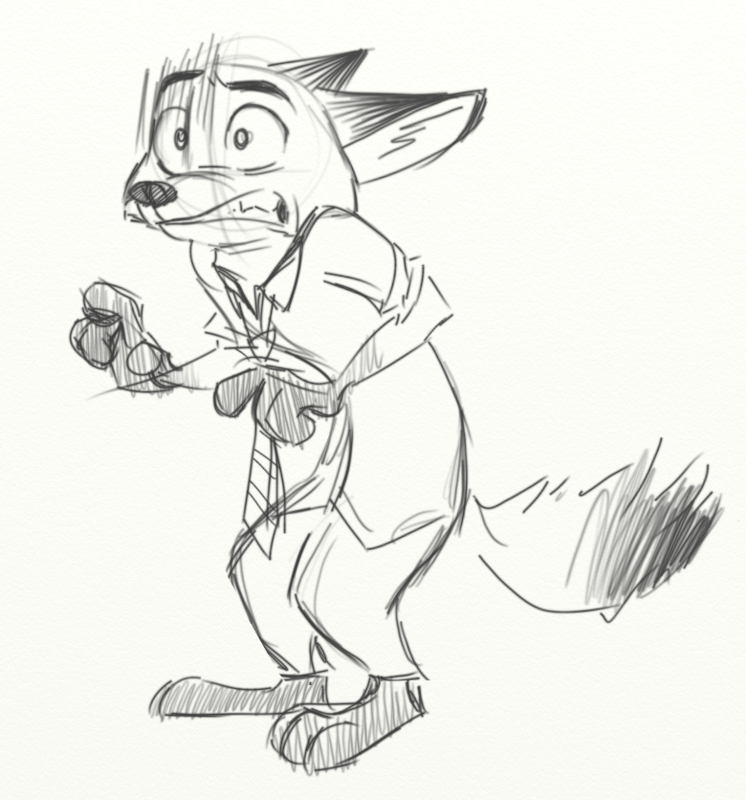 And so verily we do present our latest random collection of Zootopia fanart. Enjoy, we pray thee, and forget not to show the original artist some love by clicking ‘pon the source links. The People have Picked a Plush!